I am getting all sorts of excited for Thanksgiving and this coming weekend! For once, I already have my outfit planned & have left plenty of room for all the food! We normally bring out all the holiday decor right after Thanksgiving and spend a morning decorating and listening to holiday jams! Before any of that though we're celebrating Thanksgiving with Gary's family this year because it's his parents' wedding anniversary, a big one! It's a very special day and I'm excited that the holiday is going to be extra special this year! While I'm not making any of the "big" pieces of the meal, I have been thinking of a few different appetizers and sides I could make. Our niece requested buffalo chicken dip which was a huge dip a few years ago, so I'm hoping I can make it as well as my sister-in-law did! I also wanted to keep the gift guides going with one for Hostess Gifts under $30! I'm making a variation of this little appetizer. I bought a mixed goat cheese and cranberry spread from Trader Joe's & I'm going to divide it evenly into phyllo shells, then bake for a little just to get them crispy. I have no clue how this will turn out, but it's cheese and dough, there are worse things to eat! This was especially requested by multiple people, so I'm going to attempt the all recipes version. With two bags of cranberries purchased on a whim, I'm trying to find something different to make. 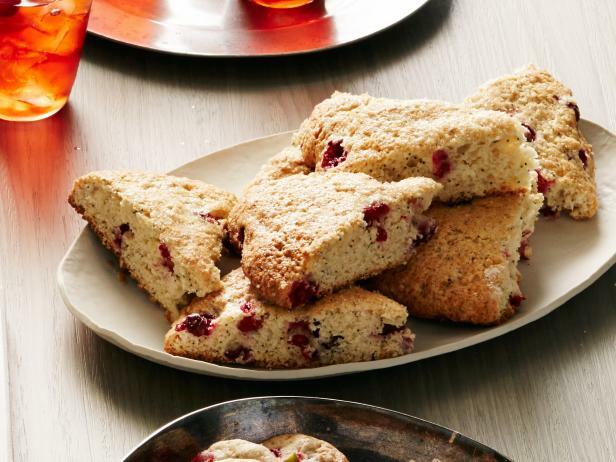 My sister makes incredible scones, so I think attempting cranberry ones would be fun. I also found this cranberry cheese concoction that doesn't look too intimidating! If you hadn't figured it out yet, I really like cheese! And now a few ideas on what to bring for the hostess as you start heading to all the holiday parties! A pretty and multitasking product like this kitchen essentials kit with hand soap, dish soap and a counter top spray is something that would be used right away! I'm such a fan of Sugarfina candy boxes, but I just recently found out they make candy bars now, with those same delicious gummy bears! This would be a really thoughtful gift to get if you're planning on spending the night for the holidays. A bedside carafe with glass that can be used for their guests for years to come. Do you have a mini succulent yet?! I have one in our entry way and because I can't keep a plant alive to save my life, these little ones are the best - you can even get fake ones that look super real! A bottle of wine is always safe and appreciated - dressing it up in a cute tote or this mini furry one that can be used by the host later is a fun touch. Flowers are my go to, even more so than wine. If your friend is hosting a girls night for the holidays this would be the cutest vase to bring with your flowers. Are you making anything for Thanksgiving? What's your favorite hostess gift to give / get? Wishing you all a wonderful Thanksgiving!! 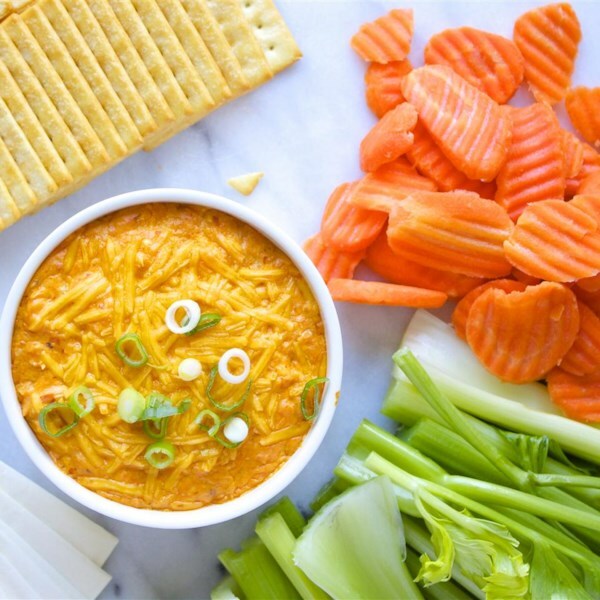 Buffalo Chicken Dip is always a fan favorite! I'm sure your version will be delicious! Succulents are the best! I can't keep a plant alive either and have an arrangement of succulents that I received as a gift over the summer and they are still going strong on our front porch! Obviously I'm going to have to move them inside once the Christmas decor goes up, but we haven't had a frost yet so they are still going strong! Have a wonderful Thanksgiving, Biana! I need to make those appetizers, they look so fancy, yet seem simple! I'm making a corn casserole, which is the easiest thing ever! Hope you have a great holiday with your family! So many great ideas for hostess gifts. Succulents are genius! Also, what is the inspiration board you uses to put all your images together? Those appetizers look good. You can never go wrong with goat cheese. Those are really great hostess gift ideas! I always go with the cliched wine or candles - can never go wrong with those. you just reminded me that i need to get ingredients to make my skinny buffalo chicken dip for thanksgiving ha. always a fan fav! those gifts are so cute - love the succulents and the candle! can't get enough. have a fantastic weekend girly! Great post idea! I love how you included hostess gifts! I hadn't even thought of that! Happy almost Thanksgiving! We love buffalo chicken dip and my cousin is always the one who makes that because she does a great job! Love the hostess ideas! I think lots of people forget about hostess gifts, but it's such good manners to bring one! That holiday Nest candle is the BEST. It smells SO good. Sugarfina has a store here and they opened up a pop up next door to my parents building haha. I am also hungry now from looking at those photos!! :-) Happy Thanksgiving to you too!!! I hope that you have a wonderful day!!! I've heard so many good things about those Nest candles! Hope you and Gary have a great Thanksgiving- I'm sure all the apps you're making will be so yummy! We are a big buffalo chicken dip fans here! Sometimes I like the apps most of all. Have a wonderful time celebrating with Gary's family! I hope you guys have a great Thanksgiving with Gary's family- so fun to also celebrate his parents anniversary! Buffalo chicken dip is one of my favorite things ever! I'm attempting a jalapeno dip for the first time this year and am hoping it turns out! Those mini succulents are super cute! The dishes you're making look delicious! I love your hostess gift ideas! I always go with candles, but I definitely need to expand that! 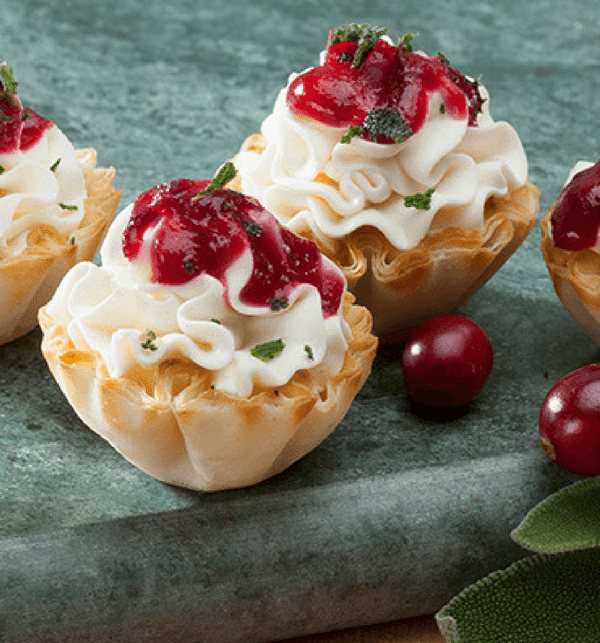 As for the food, you can never go wrong with buff chic dip, and anything with cranberry + cheese is my kind of appetizer! You can never, ever go wrong with cheese!!! I hope you have an amazing Thanksgiving!!!! I am ready to eat! Yum! Those appetizers look delicious! I will definitely be trying out that first one!! Happy Thanksgiving Eve!! How exciting, a very Happy Anniversary to you in-laws! I know whatever you end up making will be delish; those scones sound good already and I've never tried a buffalo dip before, Eddie would love that! Thanks for sharing, gorgeous, and I hope you have a Happy Thanksgiving! These are all great ides, Biana! I hope y'all have a wonderful Thanksgiving! I love your Thanksgiving weekend traditions, B. Sounds like a great holiday ahead. LOve your hostess gift ideas, I posted some of the same ones. The mini succulent plants is an awesome idea! Come link your latest posts with me as my linkup just went live today! Happy Thanksgiving to you and Gary and happy anniversary to your in-laws! I grabbed a bag of cranberries on Wednesday and really want to find a recipe that works. Hope your Thanksgiving turned out perfect! I hope you had a nice Thanksgiving! Those apps all look amazing!! 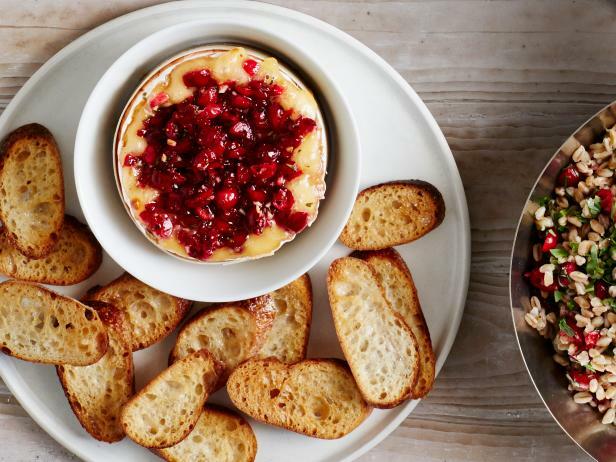 I just found out I'm in charge of appetizers for THanksgiving so I am totally borrowing these ideas!! The mini succulents are so cute and such a fun gift! I hope yall had a great Thanksgiving! Now I'm hungry. ha! Great ideas for the holidays dear. Thanks for sharing.